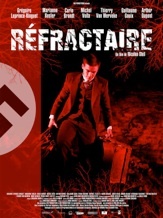 Refractaire is a reflection about commitment forced by the impossible choice which young men faced in their twenties, either agree to go to war on the front line, risking their lives firing on their allies or bury themselves for months or even years in the cold and humidity of the iron mines? With the anguish of knowing that their parents could be deported. 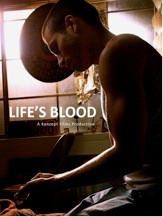 The Film tries to decipher the mechanisms which lead to resistance and finds it's roots in the family karma. A Day At The Pool sheds new light on the story of skateboarding's history and particularly calls into question the validity of Stacy Peralta's 2001 documentary, Dog Town and Z-Boys. Legendary skateboarders Tony Alva, Jay Adams, Peralta himself are interviewed as an intentionally hidden secret is uncovered. 'Hookers for Jesus' charts my year with a former Las Vegas prostitute turned missionary, over the period she started up a refuge for girls trying to leave the 'game' to the time that her refuge had made her a local celebrity and she had married America's most famous Christian heavy metal guitarist. By becoming a friend to the girls she worked with I was able to see behind the make-up to the little girls beneath; mischievous, naive and often frightened. 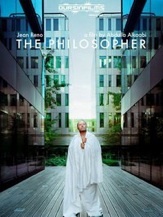 The film is light in style and follows a purely observational approach. Leah is on her third date with Monique and still no kiss. The situation is stuck till Leah decides to make a change that doesn't change anything...at first! A music video for the song 'Memory Layne' by the The Dolly Rocker Movement. Two soulmates are coming home from their Victorian wedding night when the the groom is murdered by surprise. 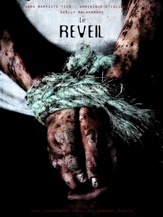 As a ghost he longs for and haunts his widowed bride until she can no longer live without him. 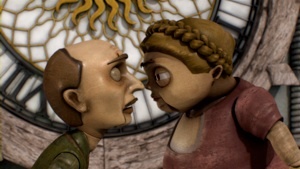 A young couple try to have a good journey, but they discover that sometimes everything goes wrong. An experimental narrative that focuses on the strange room where sexuality, love, death and birth all meet in the meek lightness of twilight. 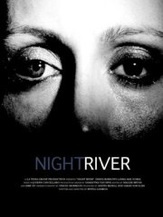 'Night River' is an attempt at understanding the isolation of man as a living organism and the possibility of unity through love. A long simmering spousal feud comes to a head. 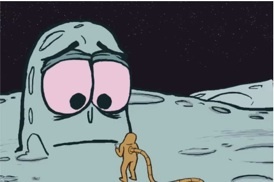 Who will be left standing? Luis Molina, a young urban artist, battles his addiction to crack cocaine in the surreal world of his artistic perceptions. The story of a nation expressed into lost love and forgotten promises. Three friends recollect their journey to Egypt uncertain of a man's identity they met on their voyage. The story explores the nature of conceptual reality and abstractness in search for the truth. Lost in the frozen depths of the Atlantic a German U-Boat crew find themselves on a collision course with objects stranger than they can fathom. 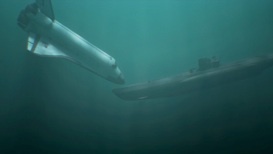 The truth leaves them bathed in confusion in this submarine drama of domestic proportions. 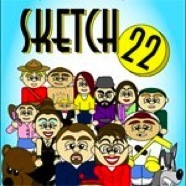 Sketch 22 is an animated sketch comedy show. Its first installment, 'Sarah Failin's Disasta',' follows the Failin family across the great state of Alaska. 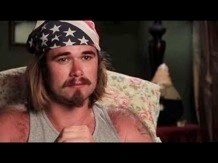 A film about the greatest male prostitute of our generation. When an undecided college student meets a ballet dancer, he is inspired to follow his dream as a photographer. A young girl tries to convince his friend that here mom is a real life superhero.